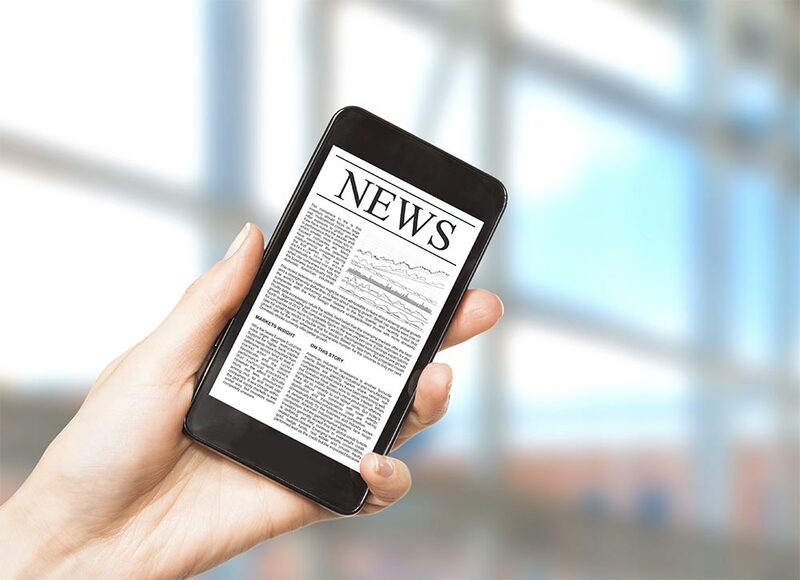 Media executives from television, online and magazine news organizations are optimistic that a mostly mobile audience will present new opportunities for reporting and engagement, even while revenue challenges remain. 1. New partnerships are possible. The mobile era allows legacy publications to collaborate with new media properties and tech companies in ways they couldn’t a few years ago, Sisson said. 2. Media has been democratized. While some journalists bemoan the idea of casual observers equipped with cameras scooping them—or replacing them—citizen journalists and other partners can potentially help news organizations cover everything that’s happening at any given time. 3. Advertising needs to catch up. The advertising industry hasn’t caught up yet with where users are, Mayman said. Because of that, it’s hard for news to move entirely to mobile with a revenue model in place first. While 70 percent of AOL’s viewers are now mobile-first, that doesn’t mean the other 30 percent doesn’t exist—nor does it mean the 70 percent who are mobile-first aren’t consuming content on a desktop. 4. More technology requires more technology investment. News has gone from broadcasting to one-to-one interactions, Romano said. While that creates opportunities, it also creates challenges on the backend that aren’t visible to consumers who simply want their video feed to work. 5. Video will be more vertical—and virtual. How users consume video means publishers and advertisers need to change how they create it. While vertical video is becoming more popular thanks to platforms like Snapchat, virtual reality is also on the forefront. Andrew Hawken, head of digital media at Sky News, said his team has already begun experimenting with virtual reality storytelling and plans to do more of it. Thank you to AdWeek for this informative article. Click here to read the original piece. This entry was posted in Advertising, Branding, Social Media and tagged . Bookmark the permalink.